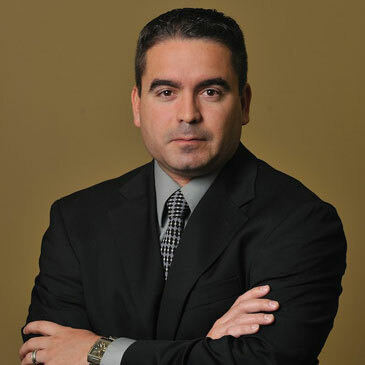 Dr. Luis Martínez is a Regenerative and Cell Therapy specialist, clinical researcher and biomedical consultant. He earned his medical degree at The Ponce School of Medicine and completed his residency training at the prestigious University of Pennsylvania. He also completed an Advanced Training Course in Stem Cells in Cancer at the Ponce Health Sciences University/Magee Research Institute consortium. He is board certified in Clinical Lipidology. Dr. Martinez holds a Masters of Public Health with a concentration in Epidemiology and is fellowship trained in Biosecurity. He is the president of XanoGene Clinic, which specializes in Regenerative and Age Management Medicine. He also founded and presides over Regenera Global, a multinational corporation specializing in biotech product development, research, and clinical consulting. Dr. Martinez has advised and helped set up various clinics and laboratories in Latin America within the Regenerative Medicine space. He also serves on the advisory board for various biotech companies and professional societies. He is actively involved in educating and training physicians in multiple aspects of Regenerative and Age Management Medicine.